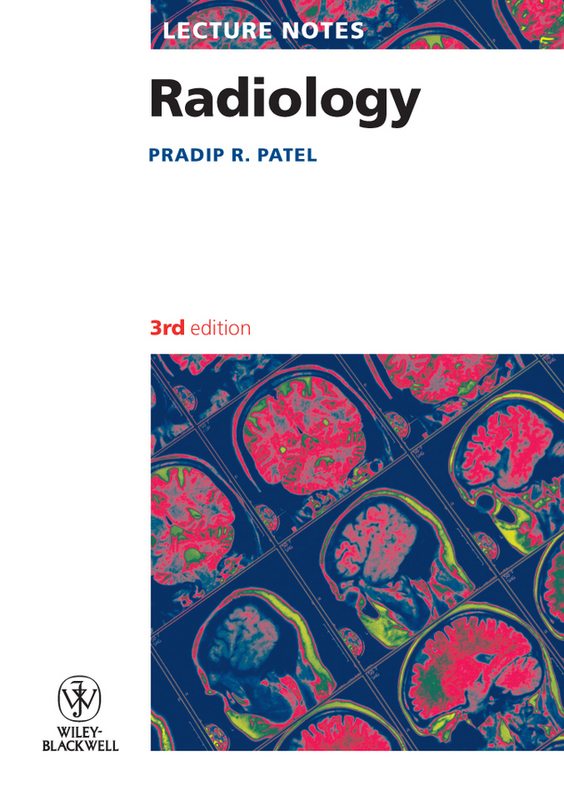 Radiology plays an invaluable role in the initial diagnosis and subsequent management of patients and this fully revised and updated new edition of Lecture Notes: Radiology presents the essential core knowledge needed by medical students, junior doctors on the Foundation Programme, specialist nurses and staff in the radiology department. Organized by body systems, it provides a fundamental understanding of radiology as it focuses on imaging techniques, basic film interpretation, and specialized radiological investigation. It emphasizes the pattern of disease as seen on commonly used X-rays and contrast examinations, with explanatory notes on further investigations by imaging techniques such as ultrasound, CT and MRI. 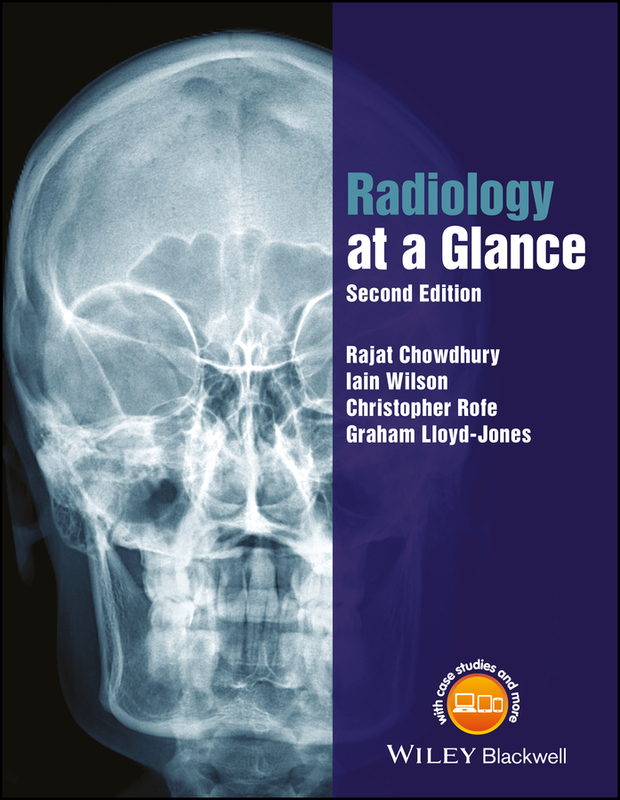 Lecture Notes: Radiology contains new and updated images and illustrations, an expansion of the skeletal trauma section, 'Key points' boxes, and increased use of bulleted text, making it ideal for study and revision. The first guide to identifying and assessing changes following urologic surgery—with follow-up protocols What is the normal appearance of a kidney after radio frequency ablation of a tumor and what does a local recurrence look like? How does the urine flow down the ureters after a trans-uretero-ureterostomy? What is the normal appearance of the urinary tract after a cystoplasty? 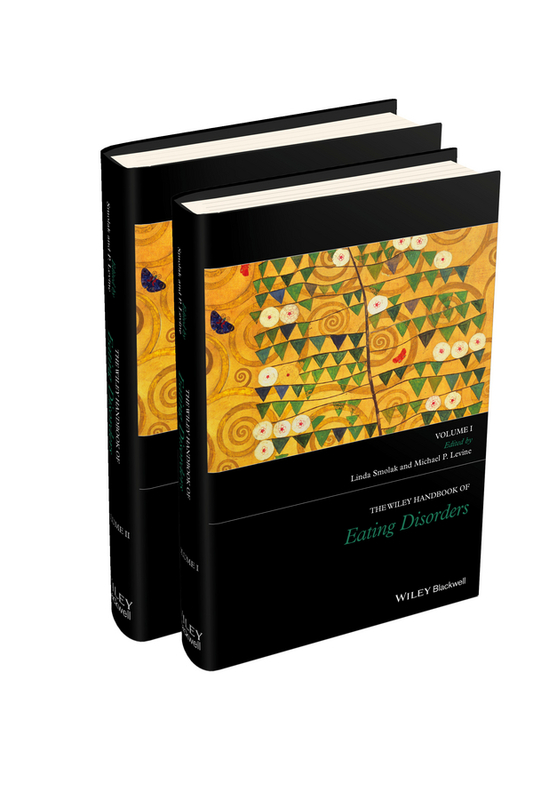 Most clinicians would be hard-pressed to provide answers to such fundamental questions concerning post-surgical anatomy and physiology, and equally challenged to find evidence-based information on the subject. Most of the literature in radiology and urologic surgery is orientated towards diagnosis and disease management. Although this often includes complications and outcomes, the clinician is often in the dark as to the anatomical and physiological changes that follow successful treatment—especially in cases involving conservative or reconstructive surgery. To rectify this, the editors invited colleagues to share insights gleaned during their careers. The results are contained in Radiology and Follow-up of Urologic Surgery. 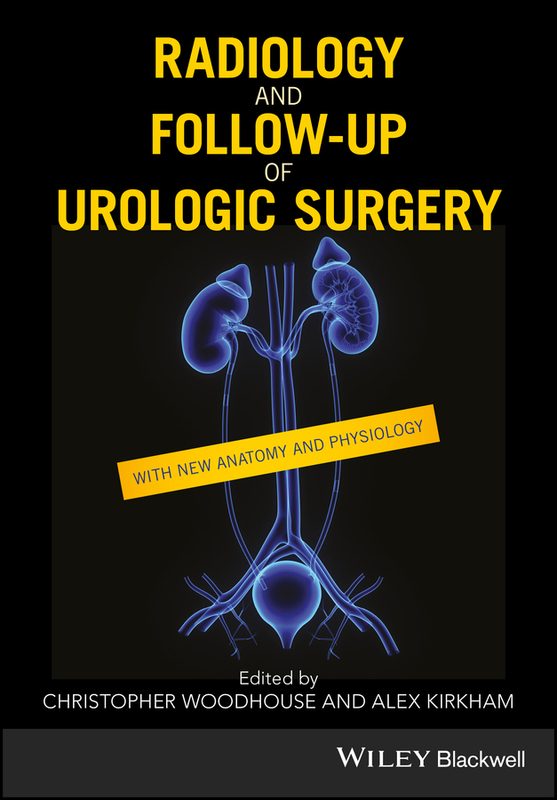 Extremely well-illustrated throughout with color photographs and line drawings, Radiology and Follow-up of Urologic Surgery: Features sections devoted to each of the organs of the genito-urinary tract with chapters covering the major diseases and operations that are used to treat them Focuses on the “new normal” following surgery with an emphasis on the identification of normal changes versus complications Covers the radiologic changes and biochemical and histological findings which are found following reconstructions Offers guidelines for clinical and radiological follow up after urological surgery in some key areas Radiology and Follow-up of Urologic Surgery is essential reading for surgical residents in urology, as well as radiology residents specializing in urology. 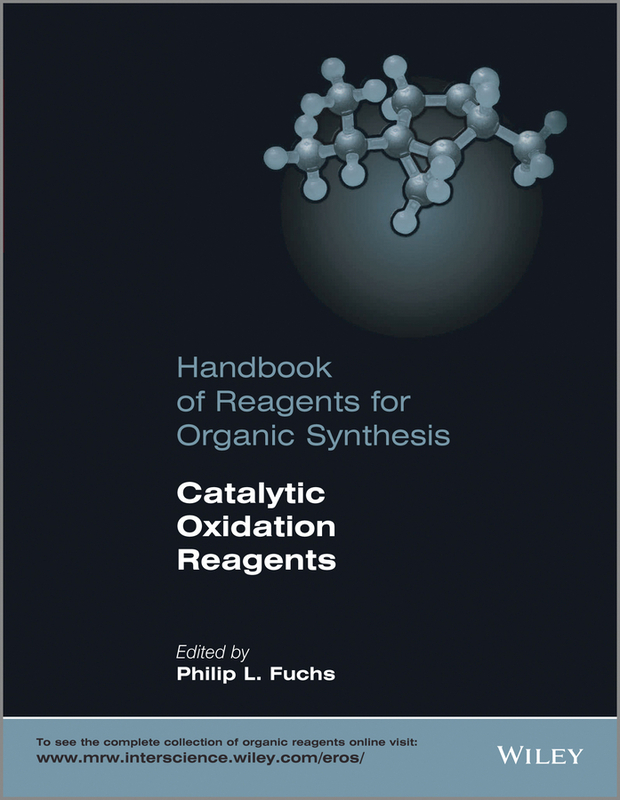 It also belongs on the reference shelves of urologists, urological surgeons, obstetric/gynecologic surgeons, and radiologists with an interest in the field, at whatever stage in their career. 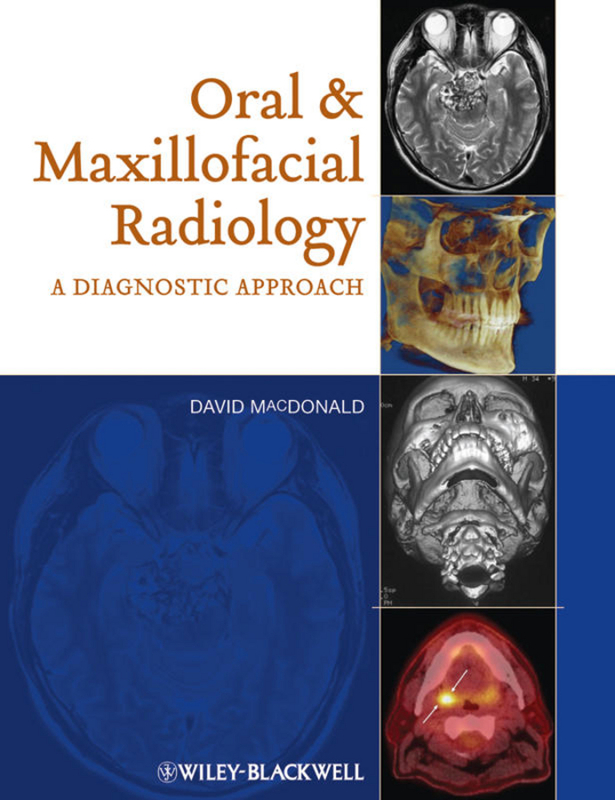 Addressing the basic concepts of radiological physics and radiation protection, together with a structured approach to image interpretation, Radiology at a Glance is the perfect guide for medical students, junior doctors and radiologists. Covering the radiology of plain films, fluoroscopy, CT, MRI, intervention, nuclear medicine, and mammography, this edition has been fully updated to reflect advances in the field and now contains new spreads on cardiac, breast and bowel imaging, as well as further information on interventional radiology. 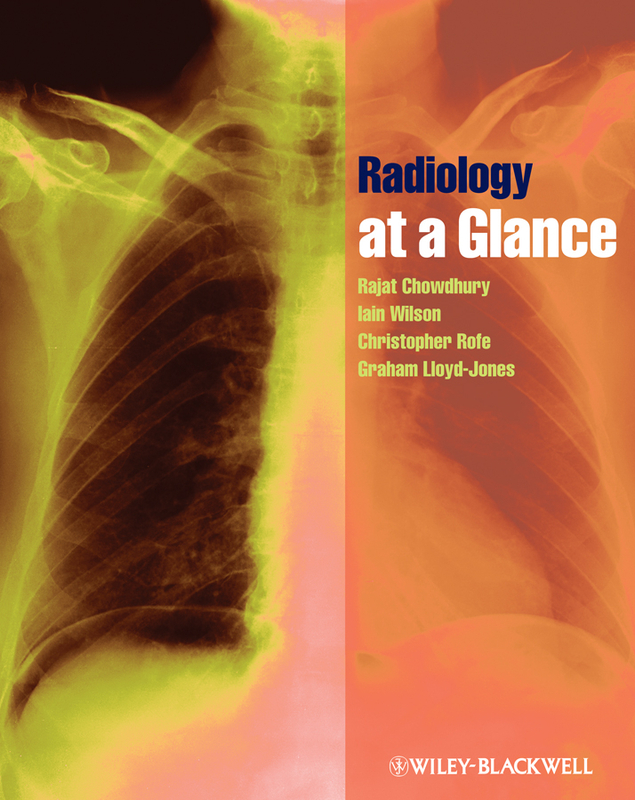 Radiology at a Glance: Assumes no prior knowledge of radiology Addresses both theory and clinical practice through theoretical and case-based chapters Provides structured help in assessing which radiological procedures are most appropriate for specific clinical problems Includes increased image clarity Supported by 'classic cases' chapters in each section, and presented in a clear and concise format, Radiology at a Glance is easily accessible whether on the ward or as a quick revision guide. 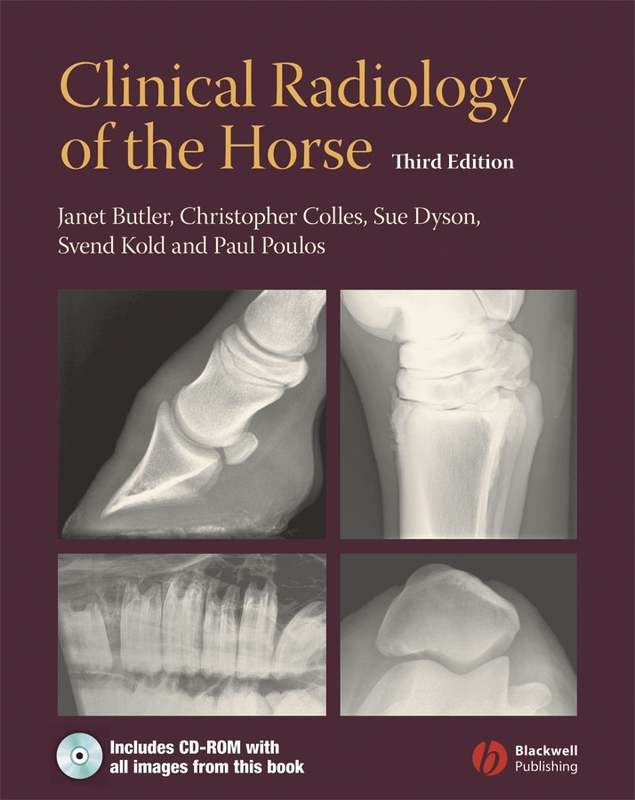 Clinical Radiology of the Horse is the only book dedicated to the horse which provides a comprehensive overview of radiography and radiology of all areas of the horse. 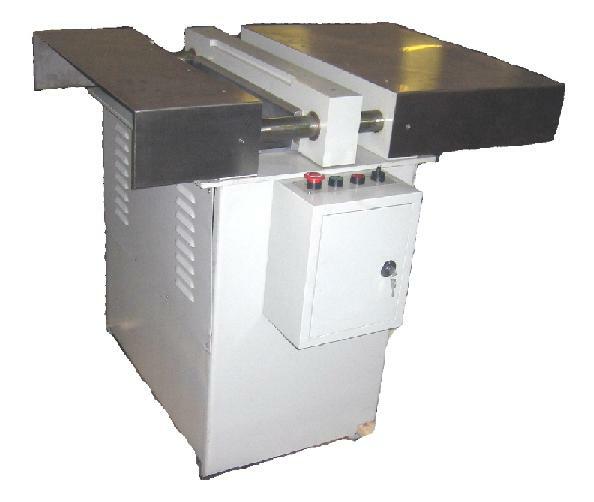 It provides a thorough guide both to the techniques used to obtain radiographs of the horse and to radiographic interpretation. 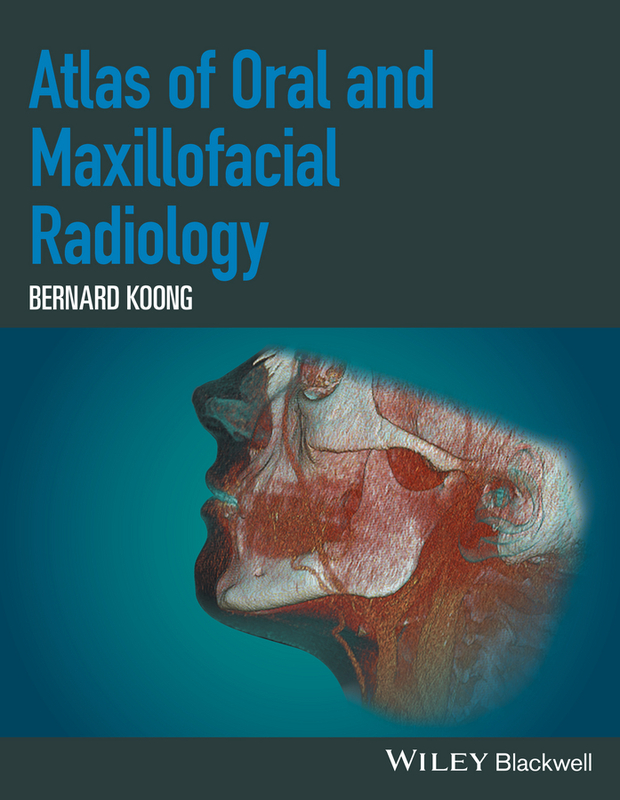 With almost 600 superb annotated radiographs and more than 120 line diagrams, the book combines the best features of a high quality atlas and those of a detailed reference book. The normal radiographic anatomy of immature and mature horses is presented with normal variations, incidental findings and details of significant abnormalities. Remarks on clinical prognosis and treatment are also included. 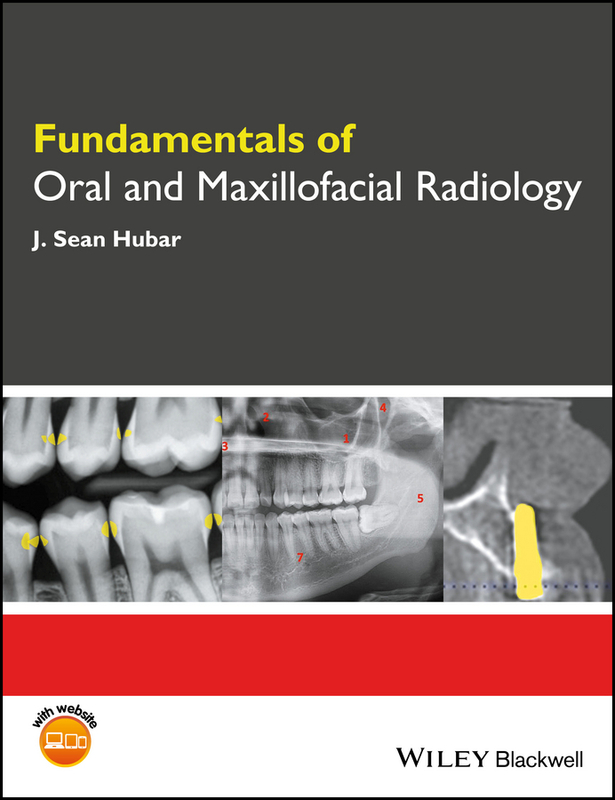 The emphasis throughout is on practical tips, common pitfalls, and the techniques used to obtain the best radiographs of specific areas and conditions. 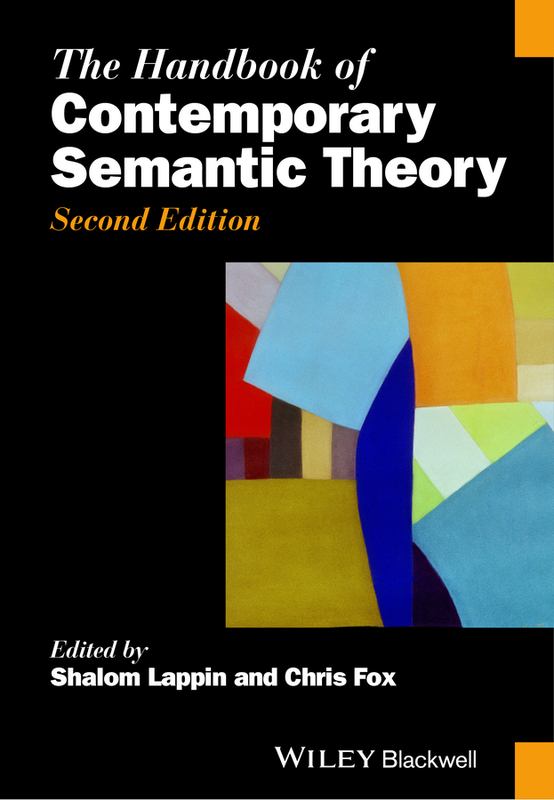 Changes for the third edition: Significantly enlarged to include a chapter on digital radiography Includes descriptions of several new radiographic projections Many of the images have been replaced by digital images A wealth of new illustrations have been added Presents expanded information on processing and image quality Updated to include new information, knowledge gained from continued clinical experience and the most relevant references from recent literature CD included with the book presents all the radiographic images in electronic format Since publication of the Second Edition, there have been major advances in other imaging techniques, including scintigraphy, ultrasonography, computed tomography and magnetic resonance imaging. 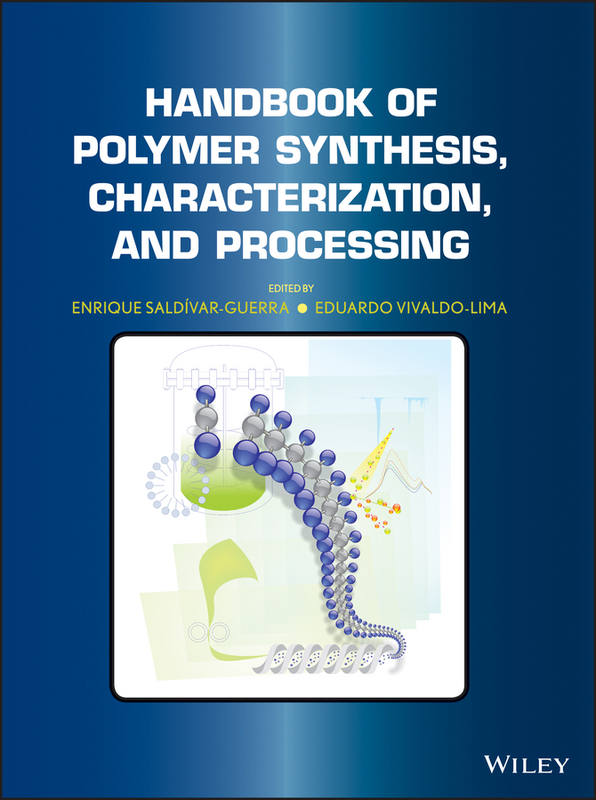 This third edition still focuses on radiography and radiology, but acknowledges the limitations of radiography in some circumstances. In these situations, reference is made to other imaging techniques which may be appropriate, along with suggestions for further reading.